Theresa May's Brexit deal crushed by 230 votes in UK Parliament: What happens if PM loses no-confidence vote over EU divorce deal? 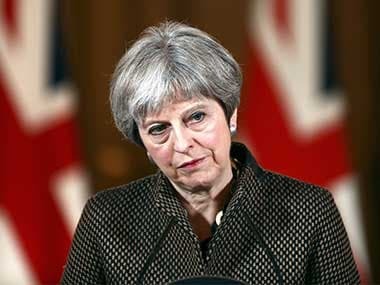 Theresa May has warned that rejecting her deal opens up the possibility of Brexit being stopped, or that Britain leaves disruptively without a deal. She has promised to respond quickly to any defeat. So, what happens next if she loses?